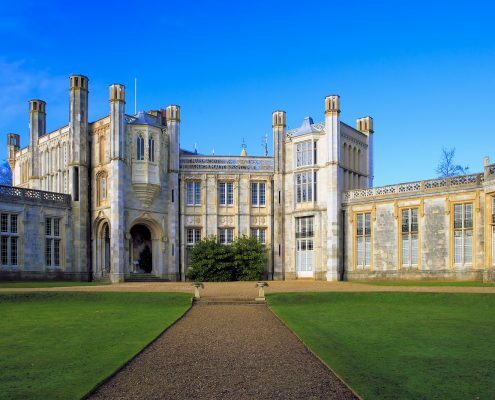 Highcliffe Castle has been described as a most important surviving house of the Romantic and Picturesque style of architecture, which flourished at the end of the 18th century and the beginning of the 19th century. Its significance is recognised nationally by its Grade 1 status on the Statutory List of Buildings of Special Architectural and Historical Interest. There is a Visitor Centre, Gift Shop, Tea Room and a pathway to the Beach. 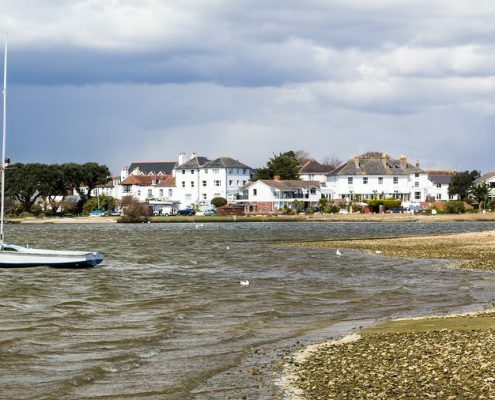 Mudeford is a charming fishing village and is a mecca for watersports enthusiasts and fishermen. It is the centre of the local fish industry where fish can be bought from the stall. It is also a beautiful spot to relax and take in the view across the Solent Bay. From the beach you can also see across to the Needles on the Isle of Wight. 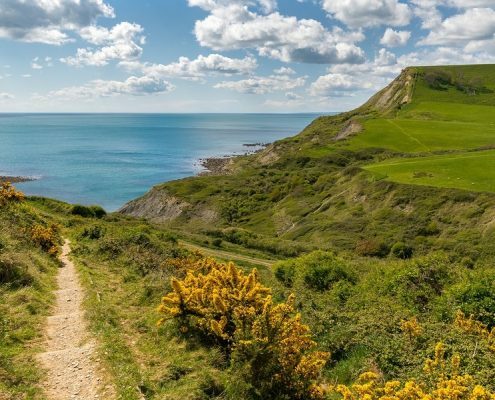 Dorset’s coastline is varied and beautiful, with numerous sandy bays and rocky coves. Dorset is the home to the largest population of surfers in Great Britain. On a fine day with good thermals, you can often see para-gliders above the green and sea on the clifftop at Barton. The local Paragliding Club can advise on training for anyone wishing to take up the sport! 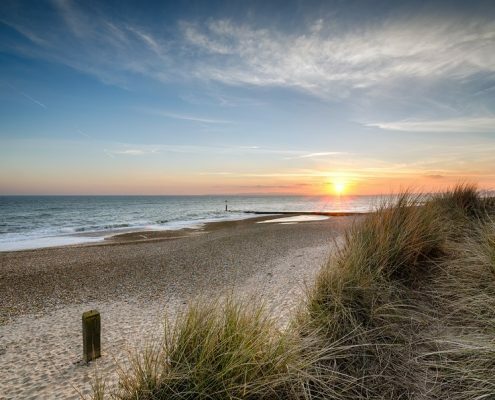 Hengistbury Head is an historic headland, with scenic views of Christchurch Harbour and the Isle of Wight. Pathways lead across the Head from the car park to Mudeford sandbank and a land train to Mudeford also leaves the car park. 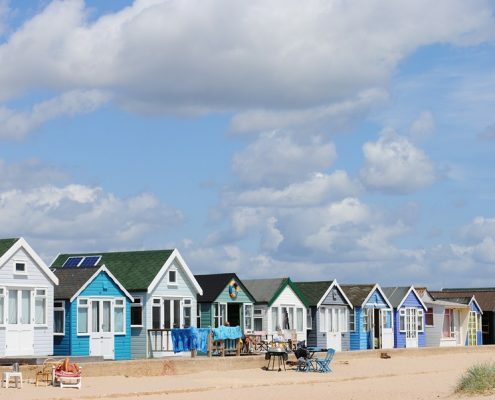 A popular route is to walk from Hengitsbury Head car park (or take the land train) to Mudeford sandbank, then catch the ferry to Christchurch, across the river on the Wick Ferry and walk through Wick back to the car park. Mudeford Sandbank and Beach is a relatively unspoilt strip of land adjoining Hengitsbury Head. Picturesque Beach Huts and unspoilt beach, a haven for everyone! Watch the yachts in the harbour and the waves gently rolling in from the sea. There is also a Cafe called Beach House. Travel here easily by Ferry from Mudeford Quay. The World famous Rothschild Collection of rhododendrons, azaleas, camellias, rare trees and shrubs, in the heart of the New Forest National Park. 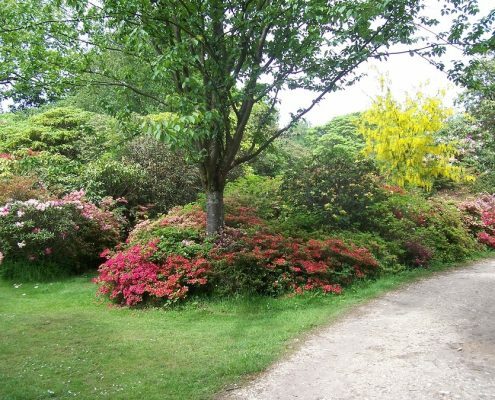 Enjoy the peace and tranquility of Exbury Gardens on foot, by chauffeur-driven buggy or travel on the Exbury Gardens Steam Railway. 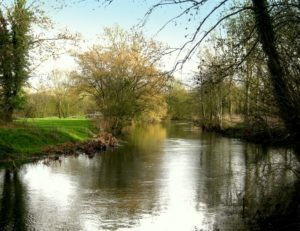 During the summer months there are cool and shady riverside walks. Picnic next to the ponds with carp and dragonflies! Lunches & Cream Teas served in the Restuarant and Tea Rooms. Plant Centre and Gift Shop. Children under 3 go FREE. Amazing spectacular of colour throughout Spring, Summer and Autumn! Art Displays, Exhibitions throughout the year and Special Ghost Train rides and Santa Specials! 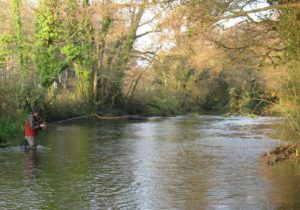 Day Tickets are available at the Coarse Fishery at Hordle, near New Milton, inside the boundary of the New Forest National Park. Hordle Lakes are well stocked with, Carp, Tench, Roach & Rudd, Bream, Perch and Stillwater Chubb. There are 7 easily accessible lakes including a Tiddler pond, which is ideal for young children. Refreshments are available most weekends between Easter and the end of September.